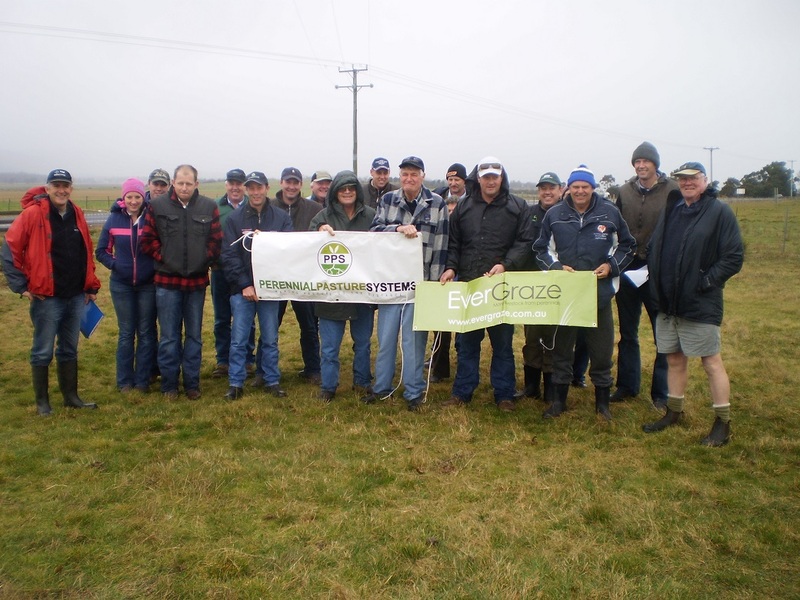 Demonstration sites have played an integral role in supporting groups of producers to try new grazing practices and perennial systems from EverGraze and other associated projects to increase profitability and improve environmental outcomes. Demonstration sites have been either directly linked to EverGraze as Supporting Sites, or associated with other relevant projects. 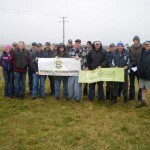 Where links are provided, these pages provide details of the measurements, observations and experiences of the farmers in the north east demonstration site groups, and links to relevant research. 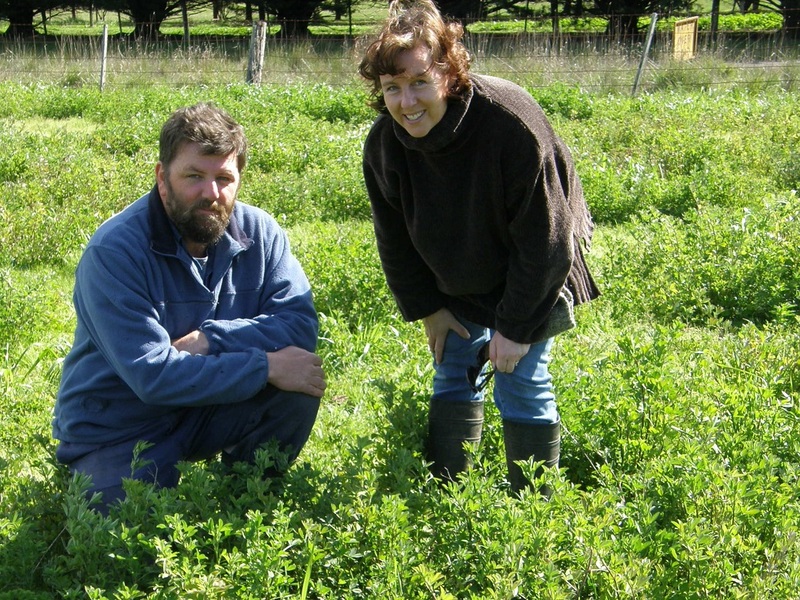 Cavendish Caring for Our Country EverGraze Supporting Site John, Jo, Adam & Keith Forsyth Comparing the profitability of Sardi Seven lucerne and Stamina GT6 lucerne with a typical annual grass/sub clover pasture. Dunkeld EverGraze Supporting Site Craig and Woody Oliver Investigating the benefits of integrating summer active grasses including plantain and chicory into phalaris and sub clover pastures. 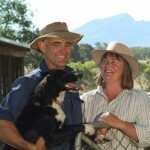 Dunkeld EverGraze Supporting Site Shaun and Lisa McIntyre Increasing summer feed, lowering the water table and adapting to changing rainfall patterns through the use of lucerne. 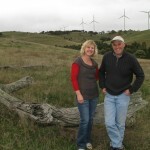 Mooneys Gap Caring for Our Country EverGraze Supporting Site and MLA Producer Demo Site Rod & Bernadette Vearing Economic analysis of lucerne and phalaris pastures run in a ewe/lamb system. 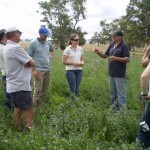 In an associated case study, benefits and management of lucerne pastures is examined for this farm and others in the region. 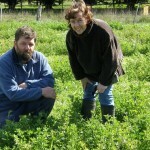 Tottington Caring for Our Country EverGraze Supporting Site Tom and Jenny Small Testing the “Triple Pack Pasture Program™” (cereal then legume then perennial sown over three years), against the usual pasture establishment system of one year’s weed control and sowing of a perennial pasture. 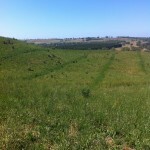 Wando Vale EverGraze Supporting Site Rick and Nancy Foster Investigating options to match pasture species to the landscape and overcome limitations to feed supply over summer and autumn while increasing water use. 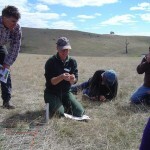 Warrak Caring for Our Country EverGraze Supporting Site Mark and Ange McKew Testing rotational grazing systems to increase the density of perennial natives and improve productivity of steep hill country.